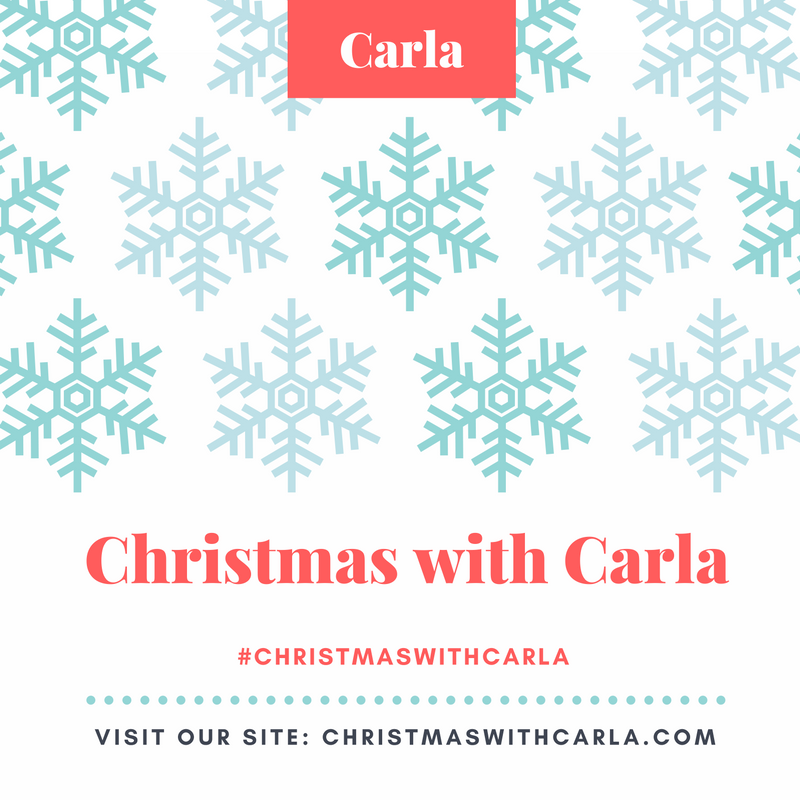 Thursday, December 22, 2016 at 6pm EST, hostess Carla R Jenkins will highlight her Christmas with Carla campaign. Every day from now until Saturday, December 24, 2016, I am discounting one item 12%. 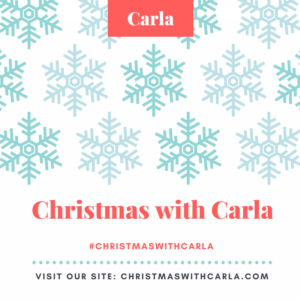 Visit www.christmaswithcarla.com for 12 days of Christmas with Carla. Saturday, December 24, 2016: The entire Carlarjenkins.com/Shop is on sale.